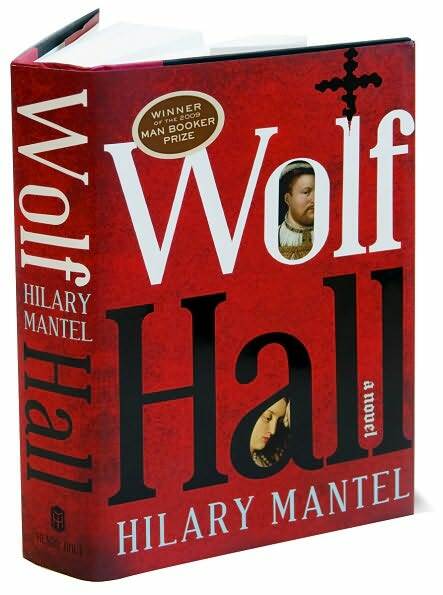 The BBC’s latest big drama will be an adaptation of Hilary Mantel’s book Wolf Hall. The big news is that they will be filming some of the scenes down here at the Tithe Barn and Barton Farm area, so all the big stars, including Damien Lewis, will be down and surely wanting to do some shopping at the Workshops! Filming will take place on Monday 30th June and the show will go to air next year. This entry was tagged Damien Lewis, Hilary Mantel, tithe barn, tithebarn workshops, Wolf Hall. Bookmark the permalink.